Sinead Stubbins is a writer, editor and cultural critic in Melbourne. 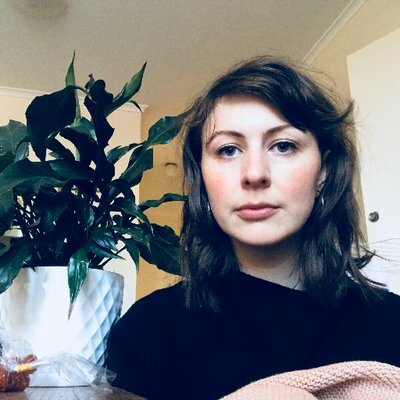 She writes popular TV recaps for Junkee, most notably on Game of Thrones, The Bachelor, The Bachelorette and Neighbours, and also writes about film, music and culture for The Guardian, ELLE, frankie, The Big Issue, New York Magazine, Pitchfork and others. In 2016 she contributed to the University of Queensland Press anthology ‘Doing It’ and has also appeared in two frankie press collections, ‘Something to Say’ and ‘Look What We Made’. She has spoken at the Emerging Writers’ Festival, National Young Writers’ Festival, Melbourne International Film Festival and The Wheeler Centre’s Storytelling Gala. In 2018 she was long-listed for the Richell Prize for Emerging Writers.